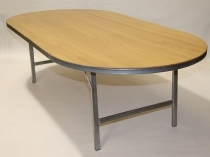 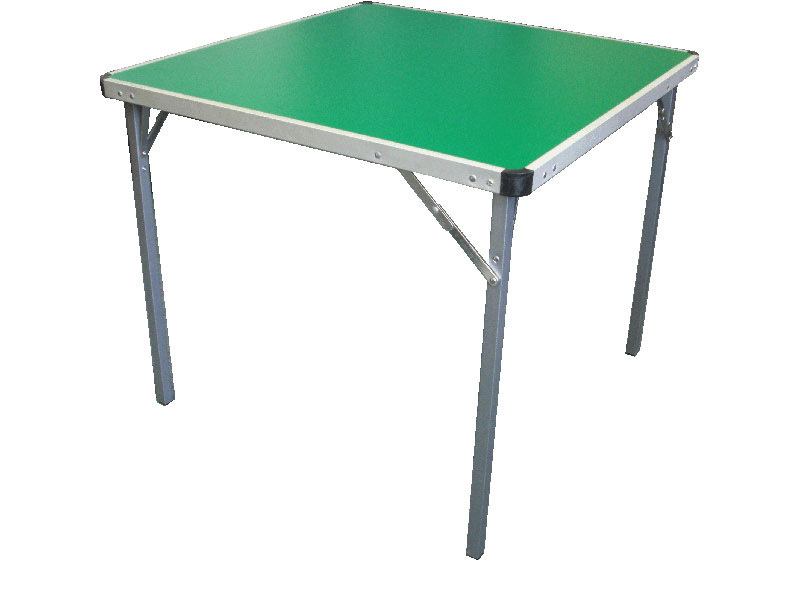 These tables were designed to handle the rigours of the Catering and Party Hire Industries. 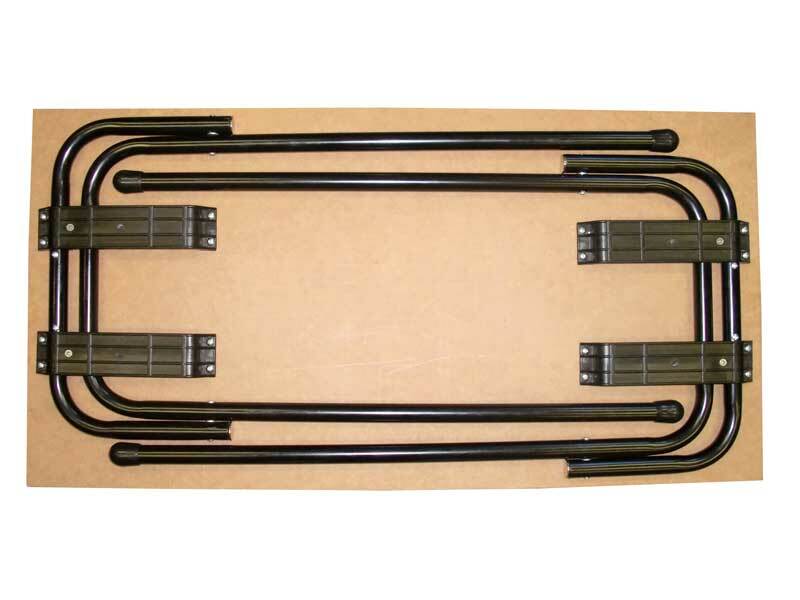 They are manufactured in Australia to handle Australia’s tough conditions. 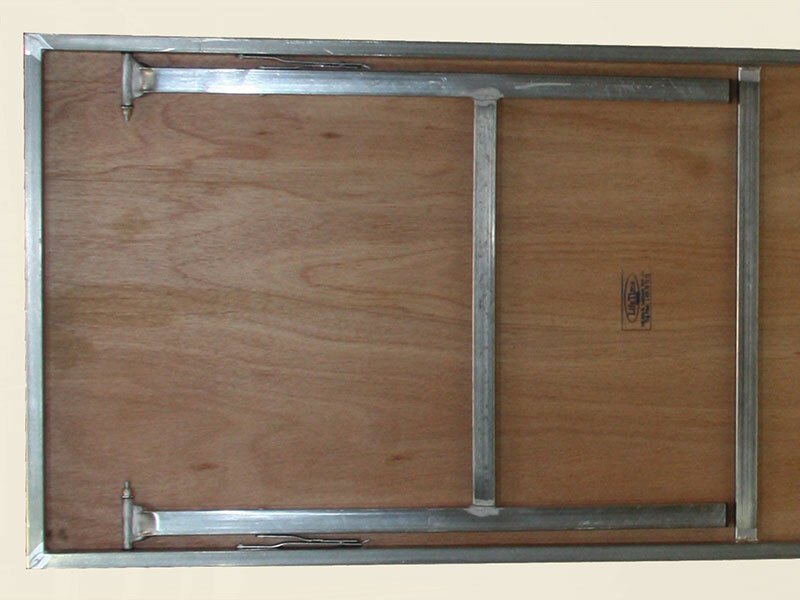 They will handle very rough treatment and come through with flying colours. 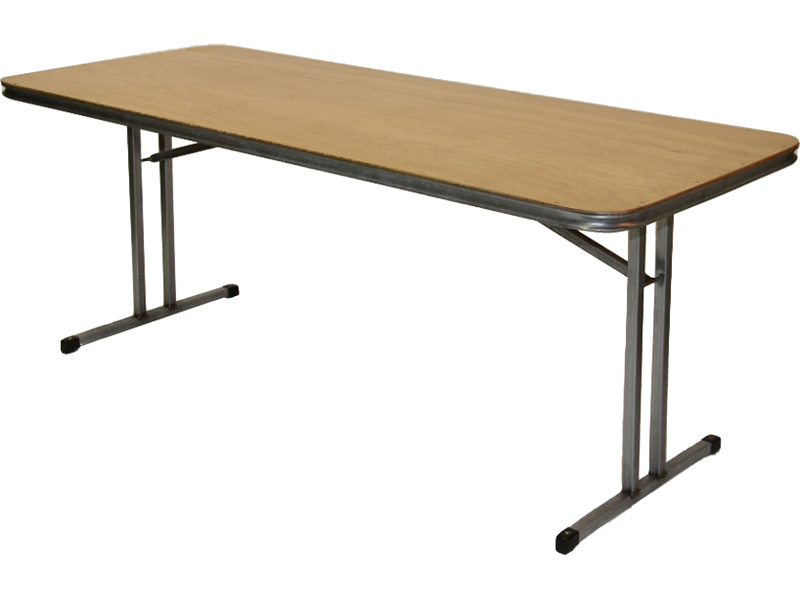 The steel frame protects the table from the bumps and bruises and the exterior grade plywood top provides a strong working / dining surface. 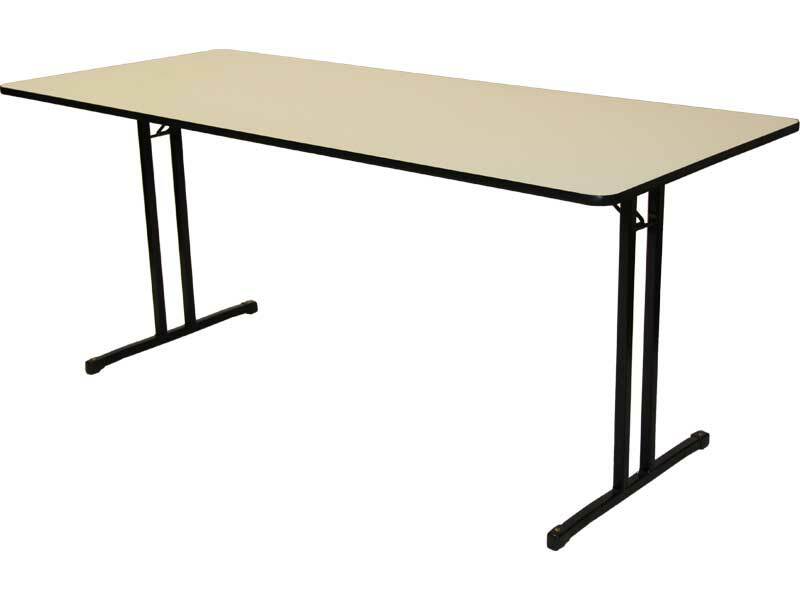 These tables are usually covered with a table cloth when used for functions. 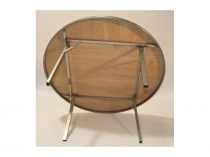 Available shapes are round, rectangular, square and oval. 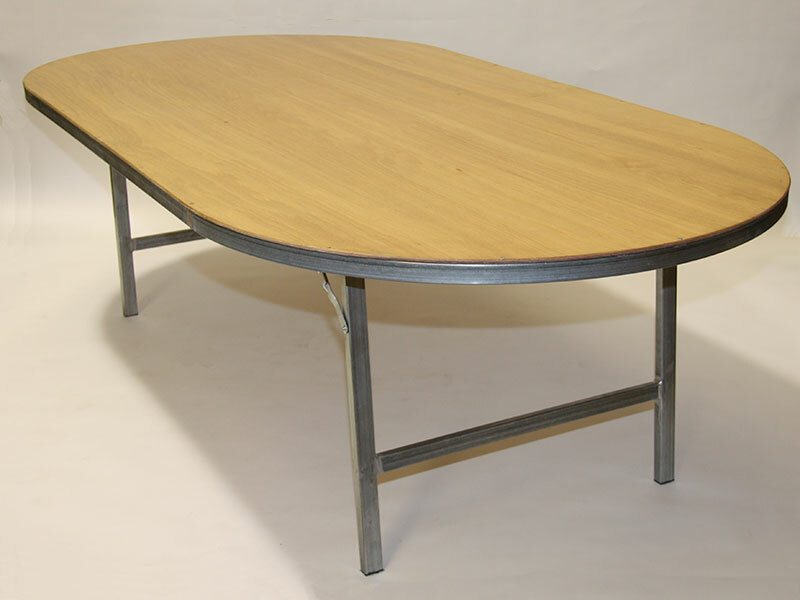 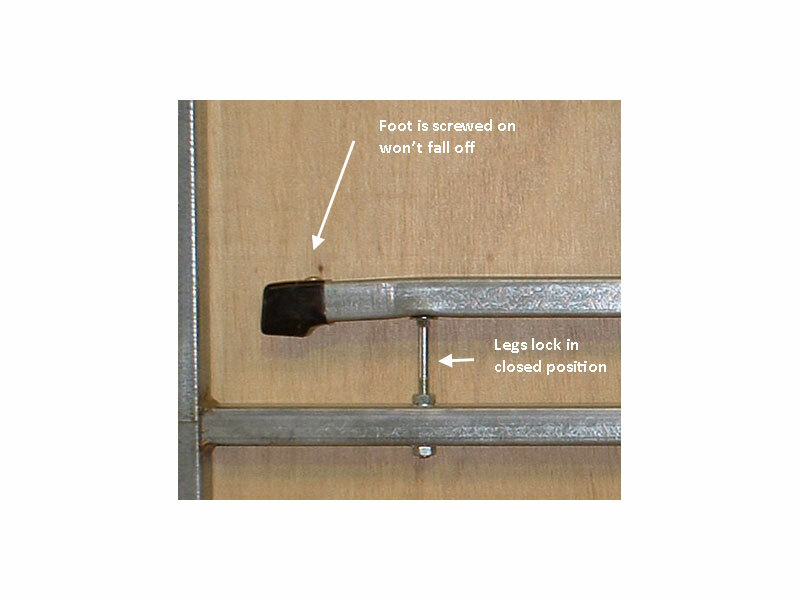 Should your requirements be for tables that will last for many years and be able to handle any type of treatment – these are the tables for you. 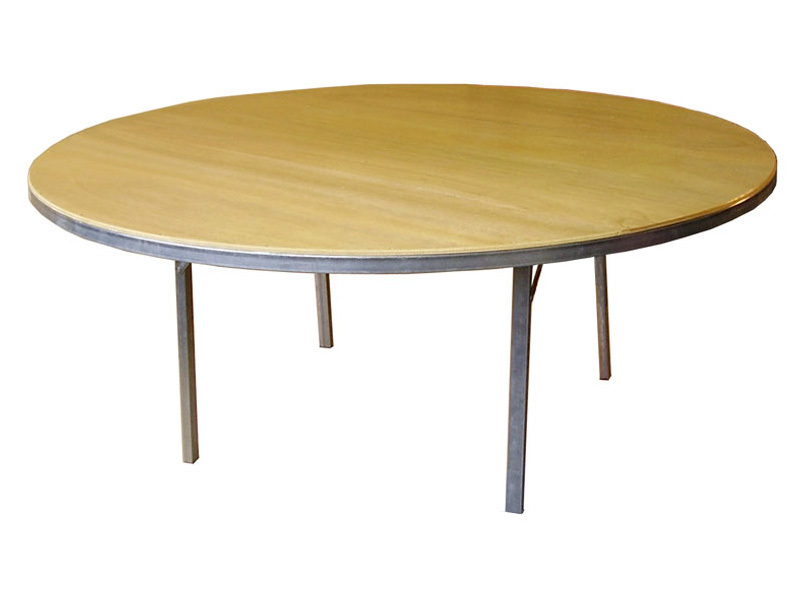 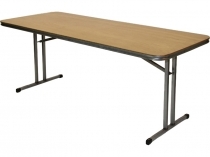 Standard Table Height = 71cm – other sizes to order. 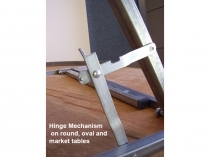 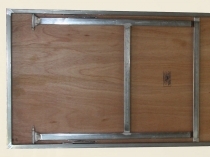 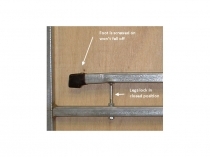 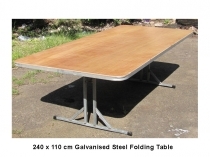 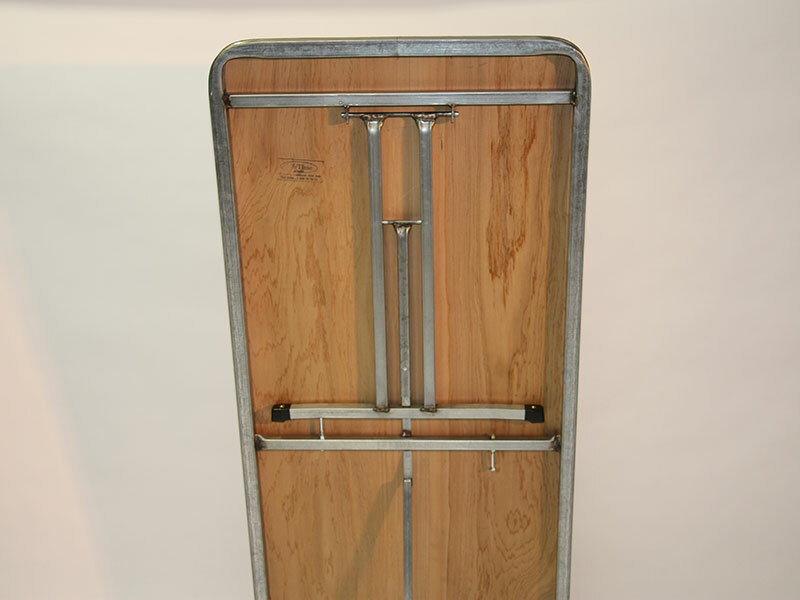 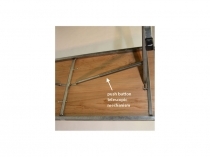 Folding Tables can be shipped Australia Wide and to Overseas destinations. We are located in Sydney. 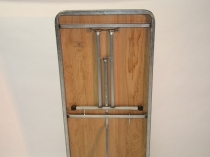 Delivery times vary and can be estimated upon enquiry.